We couldn't have got where we are without a little help and guidance along the way and these are some of the people who contributed. For some of the best articles and reviews around, Don Rearic cannot be beat. He brings a realistic, controversial view to this arena, and needs to be read. Marc MacYoung's website is an entire dictionary on self defense and violence. Plan on spending a lot of time here. Another unique and realistic view of violence, its dynamics, and related can be found through Rory Miller. 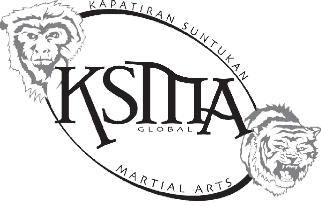 Friend of the group, Sean Stark, is a good source for an up-to-date pencak silat system which is effective. Brian 'Buzz' Smith has a wealth of knowledge and shares it with those willing to learn.